Join us at our fall Cardinal Market where UIW Alumni, parents and friend vendors offer you your fall essentials! 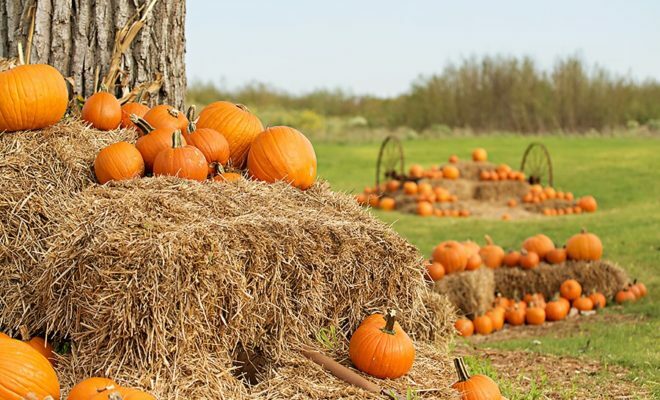 While you or your family enjoy our pumpkin patch! Pumpkin prices range from $2-7, only cash or check will be accepted. There will be different sizes, colors and photo opportunities!